Rising star Israel Adesanya captured an interim middleweight title last night (Sat, April 13, 2019) after defeating top contender Kelvin Gastelum in an epic five-round war at UFC 236 from inside State Farm Arena in Atlanta, Georgia. There bout turned out to be one of the best 185-pound fights of the year. Gastelum had his top moments early in the fight by putting on heavy pressure and winging left hands. By the second and third frame, Adesanya turned the tables by hurting Gastelum with massive right hands. In the fourth round, Kelvin returned forcefully and landed a vicious head kick that put ‘Last Stylebender’ in serious trouble. Adesanya survived the storm. The final frame was the wildest one where Adesanya battered Gastelum severely. Kelvin wore on some serious damage and broke out in the last seconds of the fight. Earlier this week Israel draw some headlines with the statement that he’s ready to add another greatest of all time win under his name. 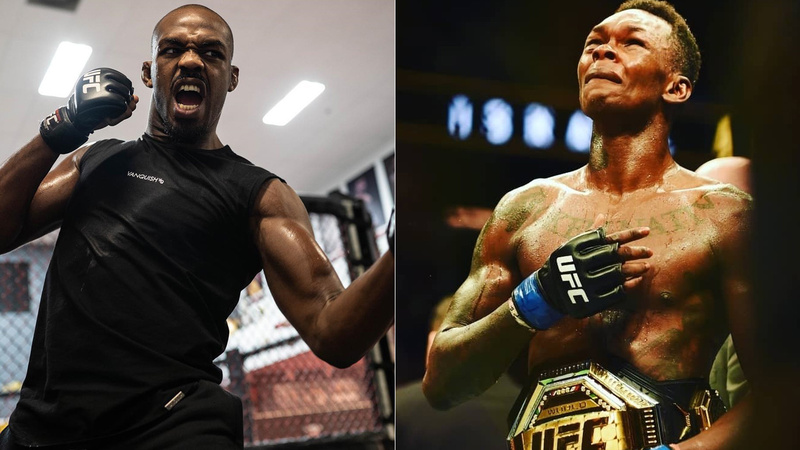 That generates a harsh response from Jon Jones who’s critical of Adesanya’s performance against Anderson Silva at UFC 234. Israel Adesanya is undefeated in the UFC, and a future fight with Jones would put Nigerian in a tough test as we all saw last night in the main event of UFC 236 how Holloway’s power didn’t do much against Dustin Poirier.